Greenwich Winter Time will run throughout December and have covered outdoor performance spaces. There will be a full programme of family entertainment throughout 3 hour sessions including live music, theatre and wandering performers. Evening entertainment will consist of live music and DJs performing pop, soul, jazz, swing, classical and folk. 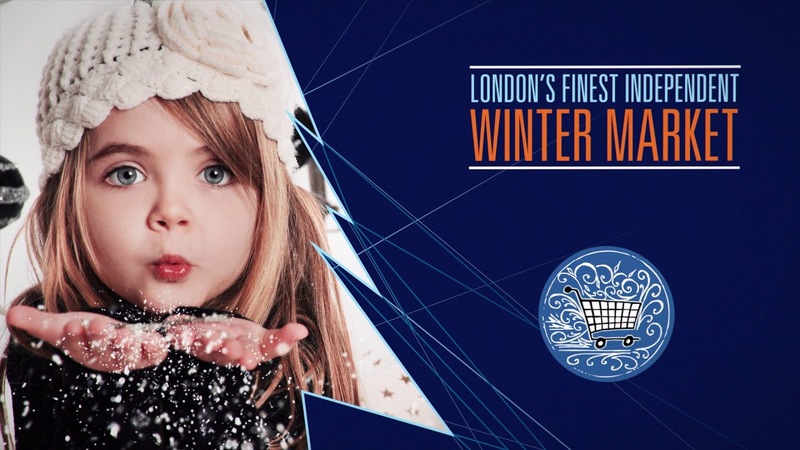 Greenwich Winter Time will also include a covered ice rink with skating performances, an interactive Father Christmas experience, artisan food stalls and a unique independent brand market.